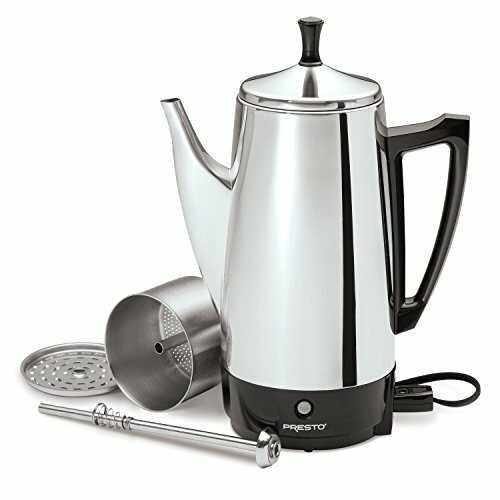 Presto 02811 12-Cup Stainless Steel Coffee Maker. Made from lavish hardened steel. 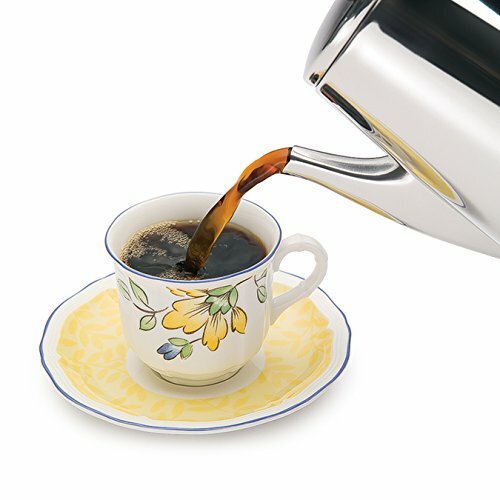 Makes 4 to some rich, tasty espresso naturally; a container a moment. 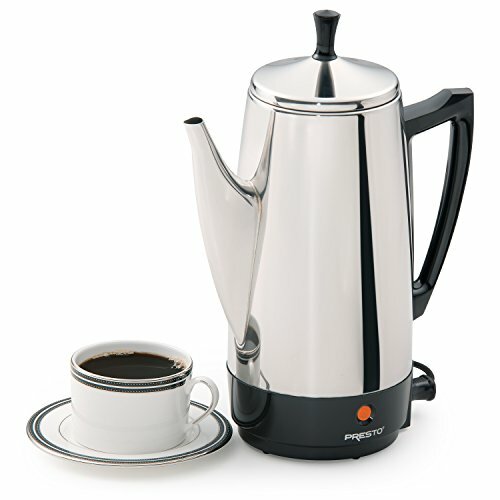 Flag light advises when espresso is prepared to serve. Alluring, customary styling – perfect for table administration. 120 volts, 60 Hz only. 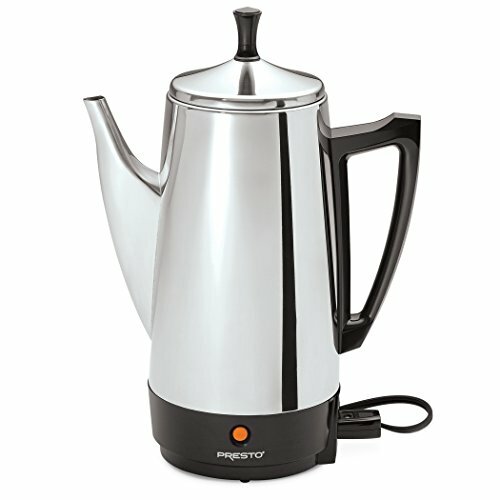 presto percolator 6 cup, stainless steel interior coffee maker.